STATE COLLEGE, Pa. -- Police say a man who told his parents he was set to graduate from Penn State when he wasn't even enrolled as a student has been reported missing. 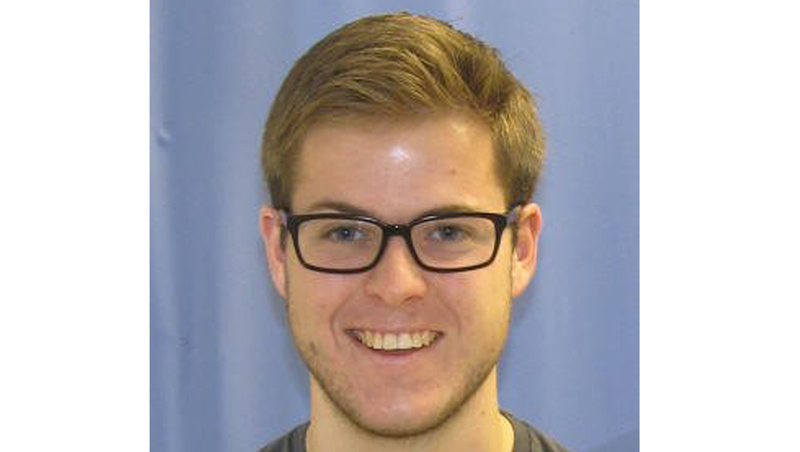 Police say the parents of 23-year-old Jon Steindorf couldn't find him Friday when they drove to State College, Pa. to pick him up for commencement. Steindorf's roommate was the last person to see him at around 11:30 a.m. that day. His parents say Steindorf told them he'd finished his studies in the fall and was on track to graduate. But it turns out Steindorf wasn't enrolled as a student last fall. Police say they've checked out several reported sightings but have yet to confirm them or find Steindorf. The search was continuing Monday. Anyone with information should call the State College Police Department at (814) 234-7150.